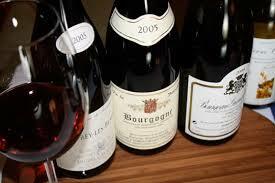 Savor two scrupulously-chosen, imported wines per month, totaling about $25 per order: The value is extraordinary! Enjoy two bottles of red, or a combination of a red and a white. Selections are made from wines we taste that offer excellent character along with value. We have 70+ years of wine business experience, and are adept at ferreting out unique and undiscovered wines. You will not find these type of wines or this quality of wine in grocery stores or chains. The selections include detailed tasting notes and the intriguing back story on each bottling, along with a suggested food pairing that will kick start your appetite! No initiation fee, and you can cancel at anytime. Please email or call us to sign up or if you have any questions. ​Enjoy two tantalizing wines each month, totaling about $40 per order: Your choice of red, white or a combo. 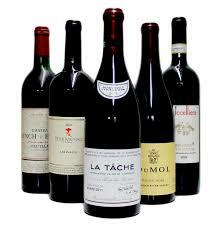 All wines (both imports and domestics) are chosen with impassioned, fanatical discernment, specifically for the club. We utilize a giant cadre of distributors and winery-direct contacts, and often taste hundreds of wines monthly to sift through and discover the finest stuff every month of the year. We promise to deliver the widest array of flavorsome wines sourced everywhere from Piedmont to Paso Robles, and every terroir in-between. Experience two world-class efforts, shipped six times a year for $70-80 per shipment, highlighting exceptional, often very small production wines. Choose two bottles of red or a combination of a red and white. Using international as well as local sources, we bring you the top new finds from across the hemispheres. As always, we sample hundreds of wines and at this level lay claim to only the top tier favorites that incite our senses. ​Please email or call us to sign up or if you have any questions. This is the ultimate level of wine enjoyment. 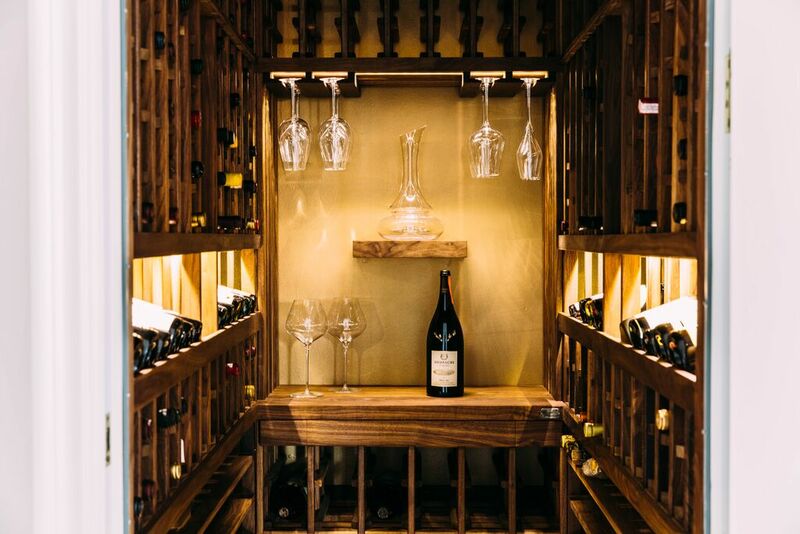 In this club you will be able to enjoy or cellar some of the very finest wines made, whether domestic or imported, including extraordinary, highly allocated and very scarce examples from some of the planet's most gifted winemakers, special areas, and best vineyards. The High Rollers Club will be available approximately every two months for $125-130. You will have your choice of two reds or a combination of a red and white. Sample wines that will astonish your palate and senses, and be assured we will feature only the finest winemaking efforts that we can find. 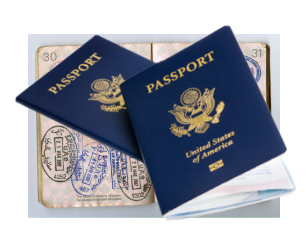 This may include famous winegrowing regions such as Napa, Sonoma, Burgundy, Piedmont, Tuscany, and, perhaps, even local Santa Barbara County rarities. As always, no initiation fee, and you can cancel at any time.